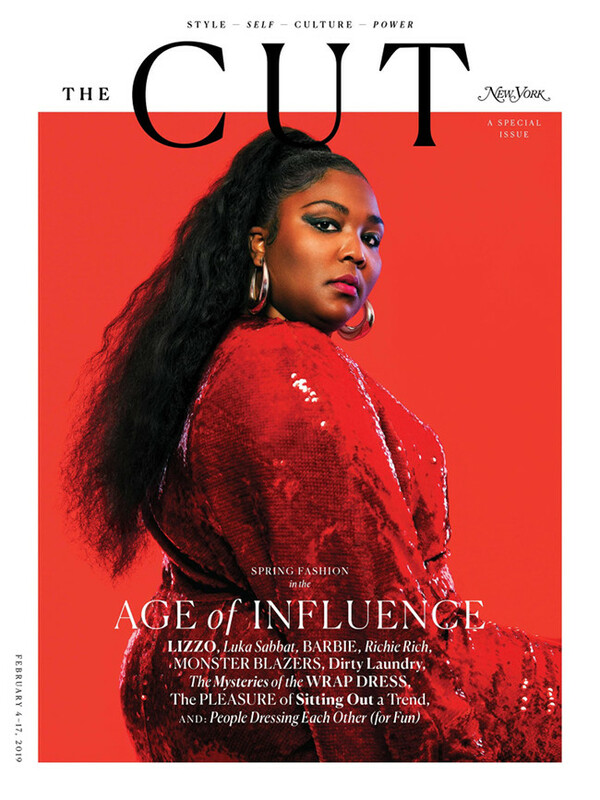 Lizzo Covers New York Magazine. Images by Pari Dukovic. Editorials. 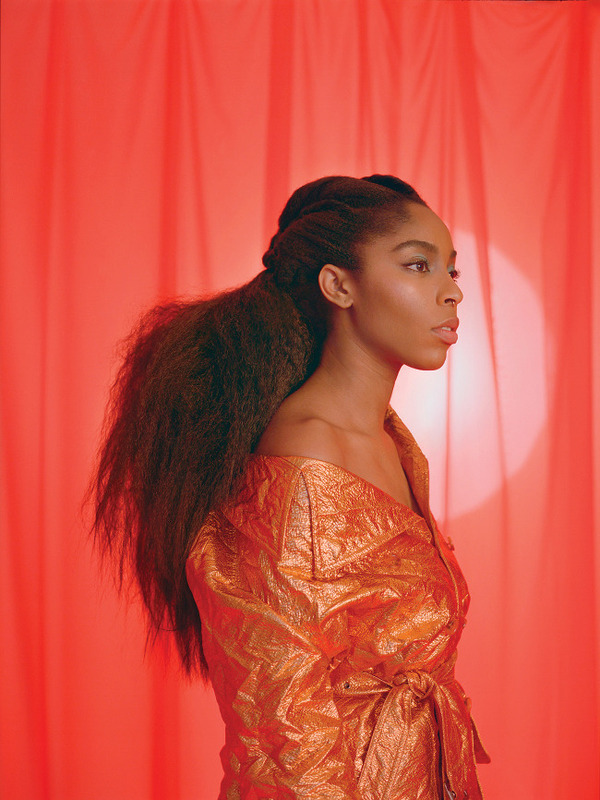 Jessica Williams for The Cut / No Man’s Land. Images by Carlota Guerrero. Editorials. 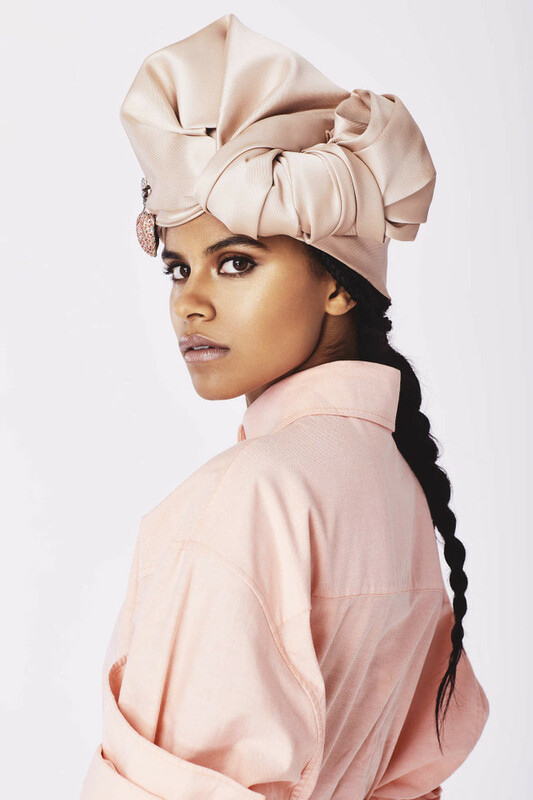 Zazie Beetz for The Cut. 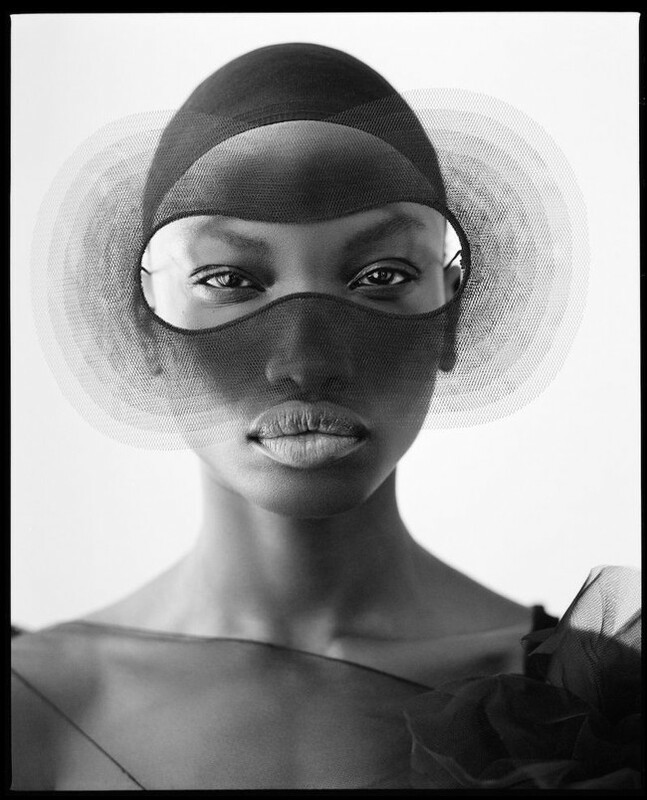 Images by Colette Aboussouan. Images. 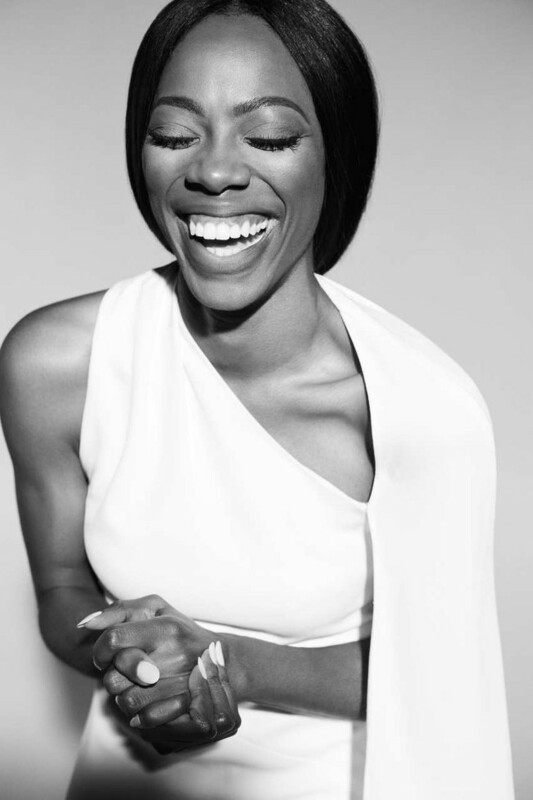 Yvonne Orji for The Cut. Editorials. 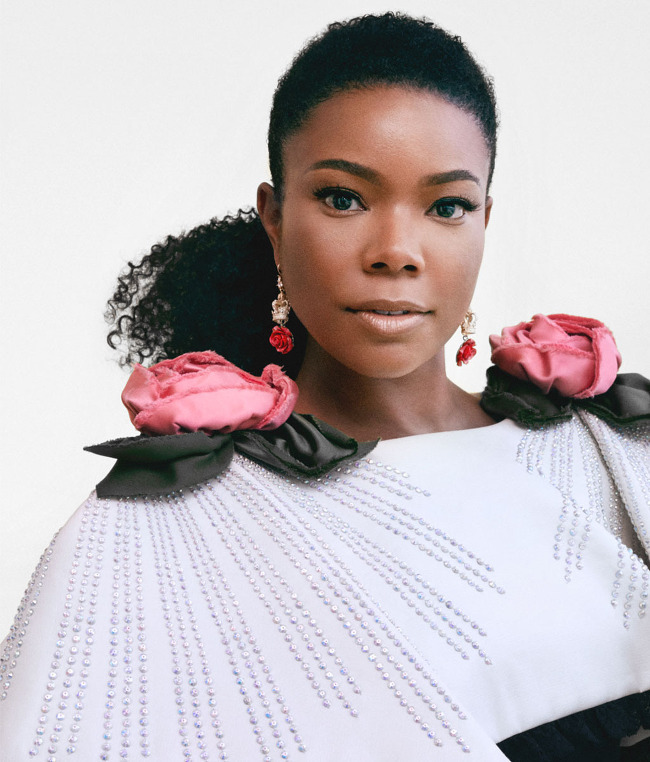 Denée Benton. The Cut. Images by Andre Wagner. Editorials. 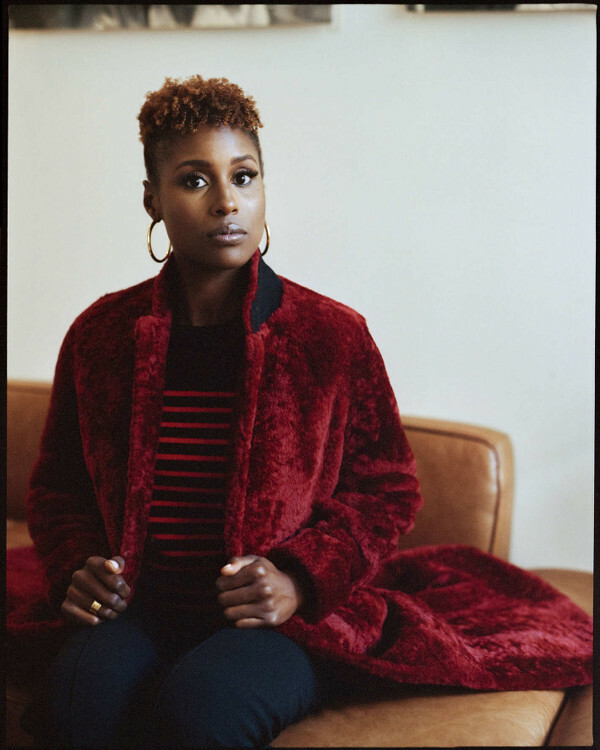 Issa Rae for New York Magazine’s The Cut. Images by Andre Wagner.